In the 21st century everything is in 3D. Movies and games are in 3D and so are online slots. The 3D slots are the latest trends in the online casino industry and because of their graphics and very realistic features they are very popular among the slot fans. These cutting- edge games indeed add an extra dimension to the styles and storylines of slots. The entire game play becomes alive and their bonus features are more challenging and all- round. With the boom of the interactive gaming on the Internet, generally speaking, the 3D slots may take over the online casino world. Continue reading to find out more about 3D slots, their graphics, animations, audio, features and more. Additionally, try your luck in the below- listed top 3D online slot games. 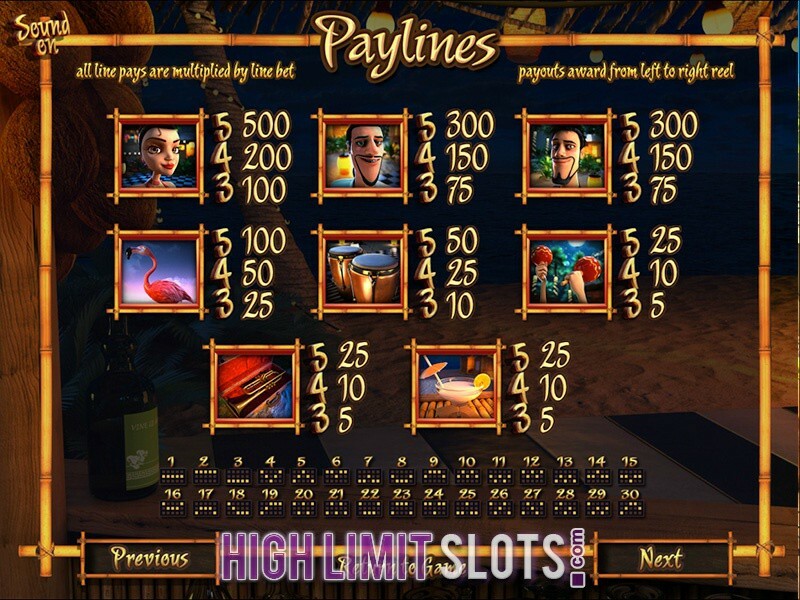 The 3D slots are in fact regular 5 reel video slots with multiple pay- lines but with enhanced graphics. These games first appeared in the land- based casinos, but they soon took on the online casino world. 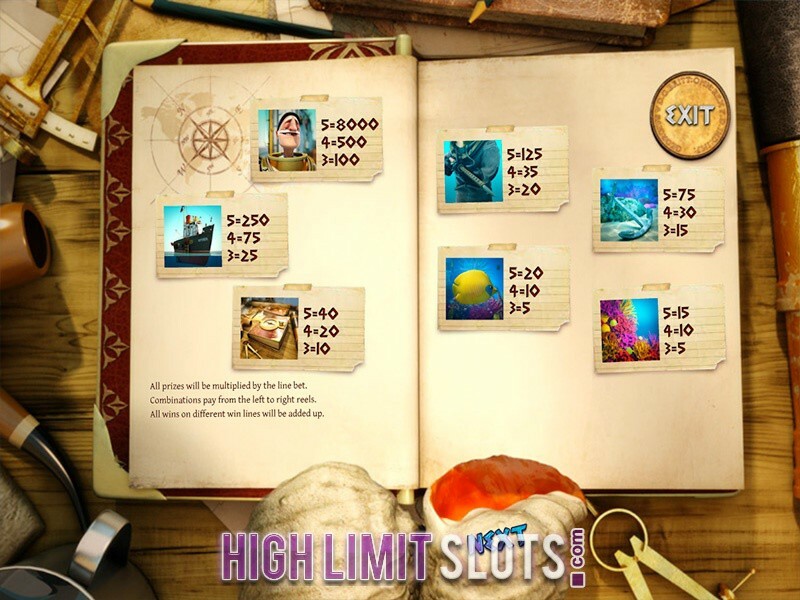 The common features these slots have are wilds, scatters, bonus symbols, free spins, multipliers, bonus games and even a progressive jackpot. 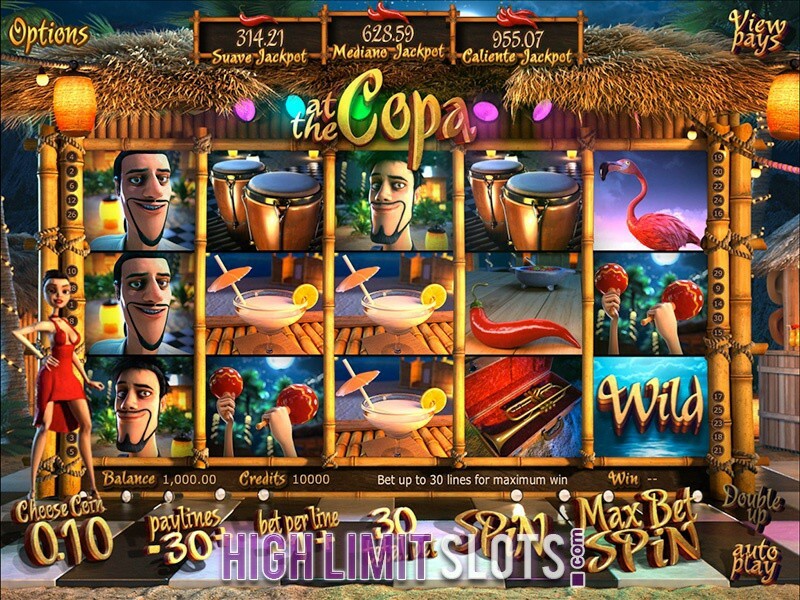 The reels of the 3D slots are usually very colorful and in the special features and mini games they shine even brighter. To play them you need to select number of pay- lines, coins you wish to bet and press the Spin button. You don’t need any special glasses. 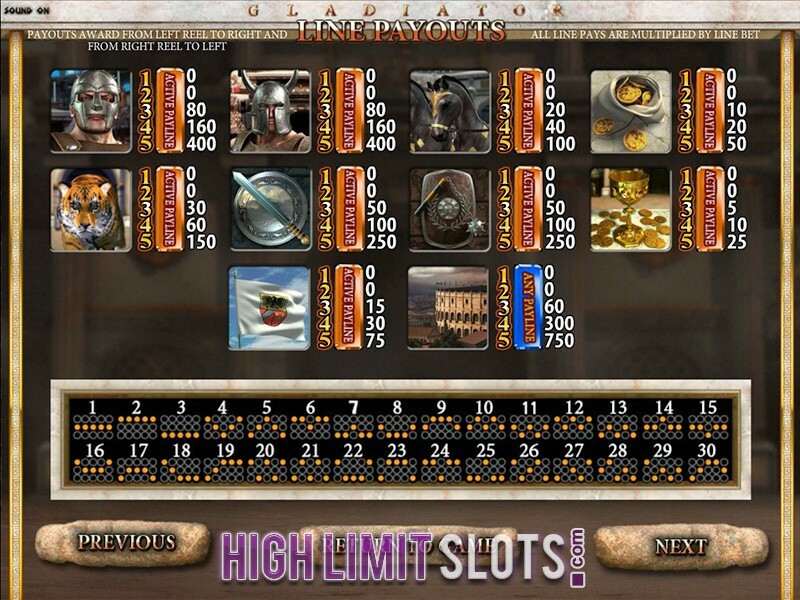 Even though they resemble the other types of slots available in the market, the 3D slots differ a lot from them. First and foremost, they differ in the in the in- depth graphics. 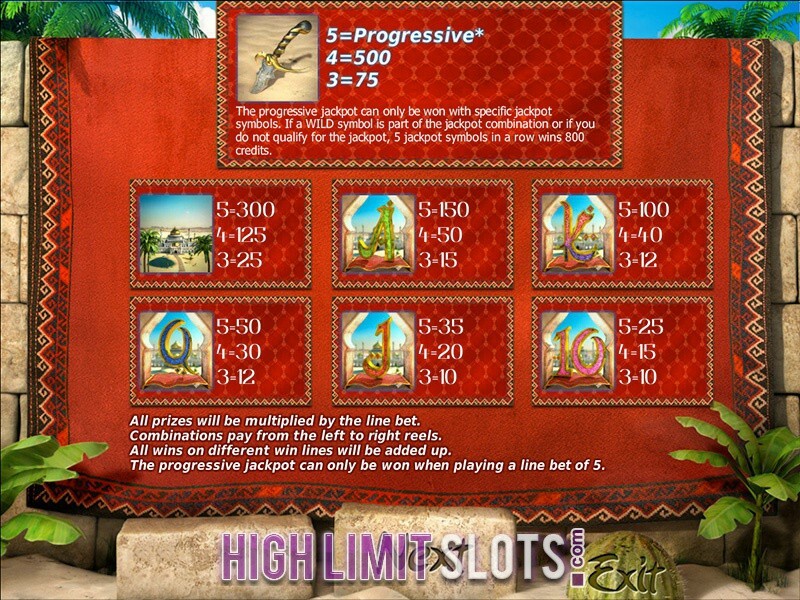 The 3D slots have three dimensional symbols as well as effects. If the slot is based on a character, you may see him/her standing next to or beneath the reels, watching you spinning the reels. 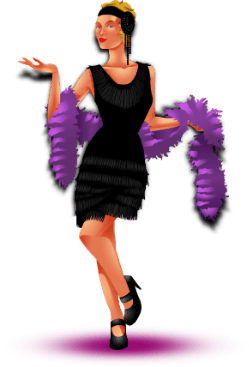 The entertainment level is at its highest in these slots and if you are looking for some fun and entertaining type of casino games, they are perfect for you. These games bring the gaming experience to a whole new level with their variety, features and convenience. The fact that you get the feel that you are in the game itself is one of the most exciting things about playing 3D slots. The animations are true-to-life and the sounds are pretty realistic so you easily get caught up in the entire story and forget about reality. That is what makes them more fun to play. -	Slotfather. Join the underworld and the mafia with this 5 reel, 30 pay- line slot by Betsoft. The slot is themed around the Godfather and you meet the characters through the many bonus features like bonus games and free spin bonus rounds. If you do really well you will even meet the Slotfather himself. -	Madder Scientist. Based on its former version the Mad Scientist, this 5 reel, 30 pay- line, Betsoft 3D slot brings more madness into the game with its true-to-life characteristics. The scientist stands beneath the colorful and lively reels and it watches you. His assistant is a rabbit that eats carrots. 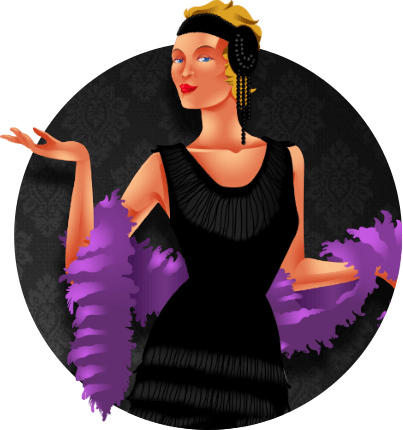 The slot gives you generous cash prizes as well as free spins. -	Gladiator. 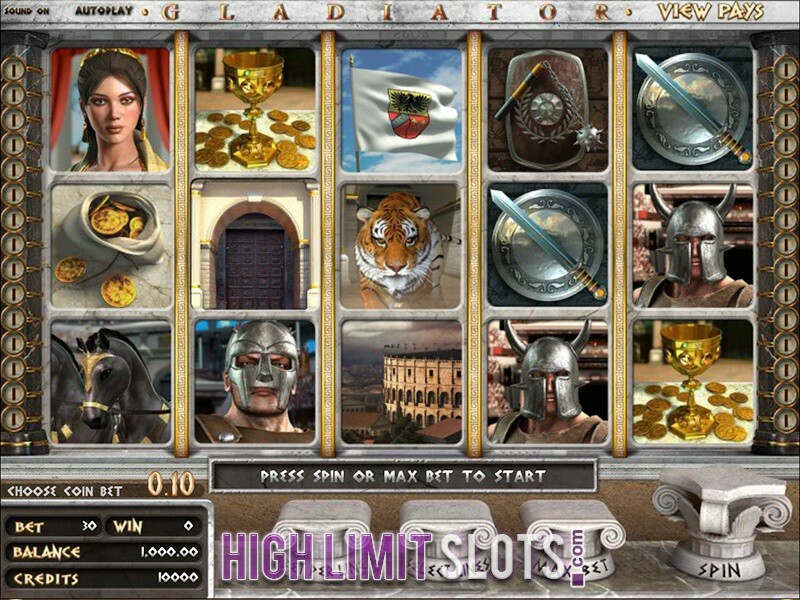 This 5 reel, 25 pay- lines 3D slot brings the glory of Rome, its gladiators and the area on the reels. 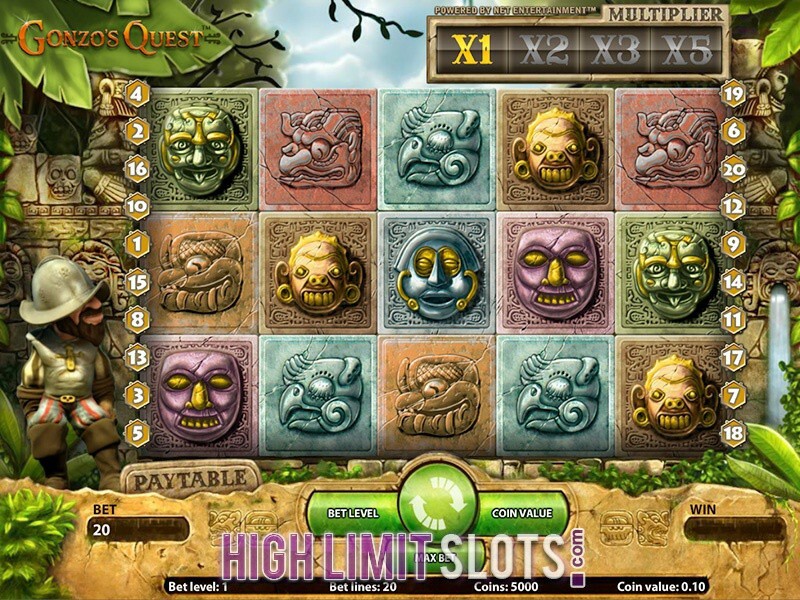 The game features wild and scatter symbol, free spins, expanding wilds, bonus game and a multiplier. -	Rook's Revenge. 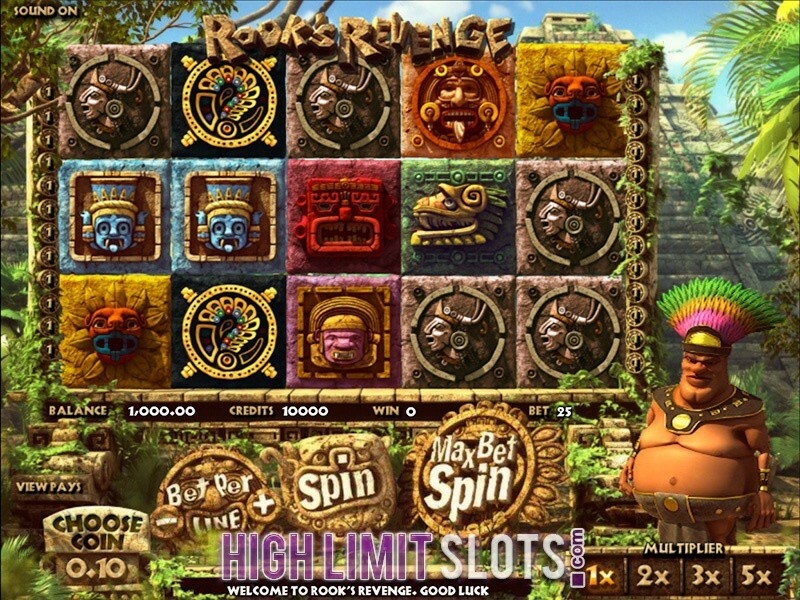 Another 5 reel, 25 pay- lines 3D slot by Betsoft, Rook's Revenge is based on rather over-weight Mayan Warrior that dances next to the reels. 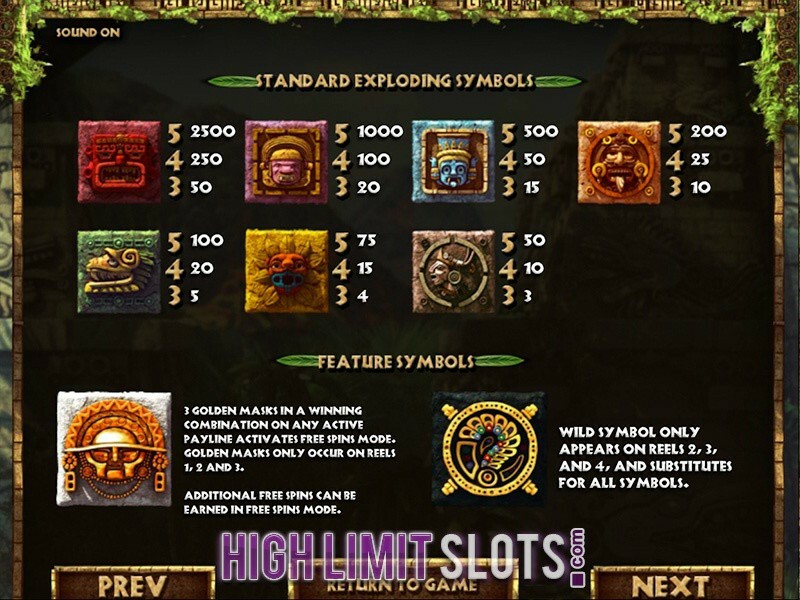 The game features wild and scatter symbol, bonus symbol, free spins and a bonus game. -	Alawin. 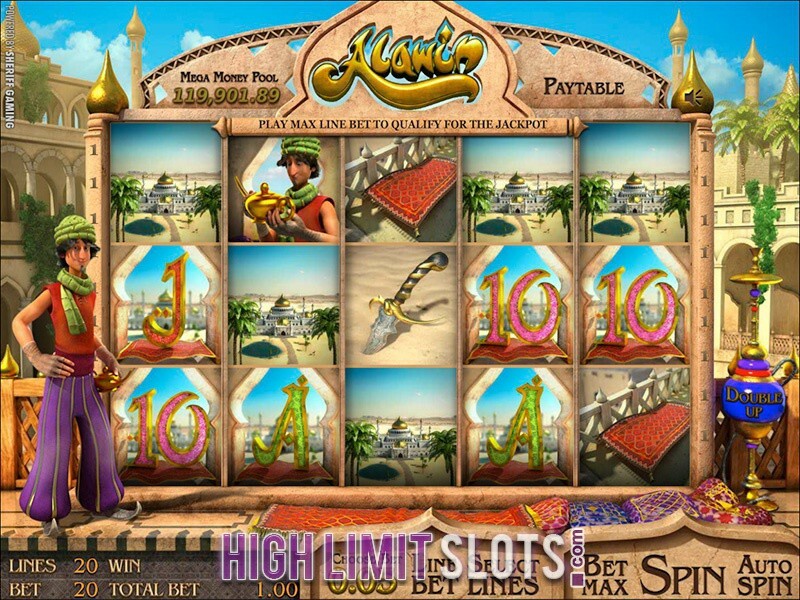 This slot is a Sheriff Gaming’s take on the Arabian Nights tale and it features 5 reels, 20 pay- lines as well as a progressive jackpot. Some reel symbols include the tropical oasis, Alawin's magic carpet, the genie and so on. Alawin stands next to the reels and celebrates wins. 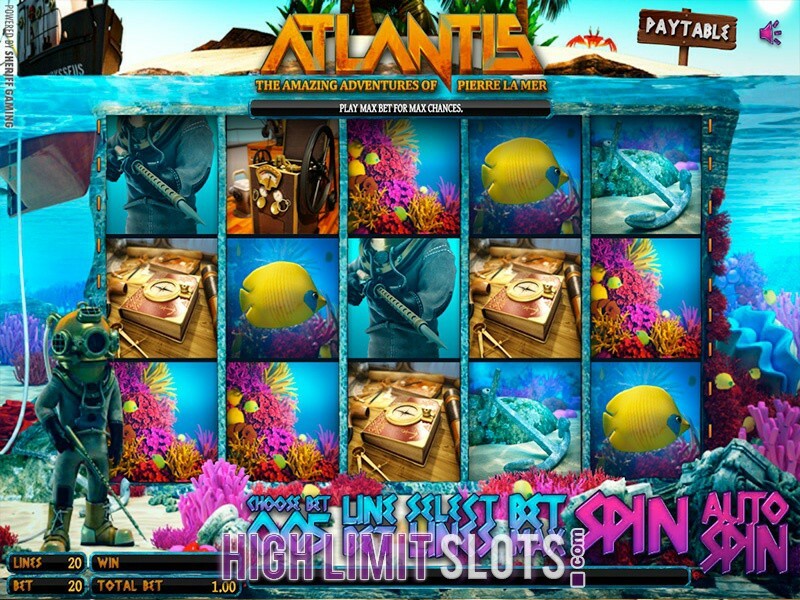 The slot comes with wild and scatter symbol, free spin bonus round, bonus game. Bet the maximum to increase your chances of winning the jackpot.